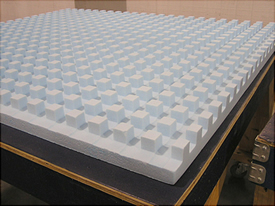 Three dimensional automotive polypropylene foam with energy absorption. Sound deadening insulation, architectural duct construction foam. 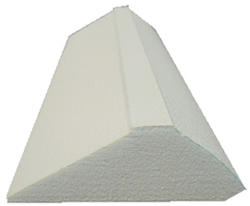 Architectural expanded polystyrene foam. 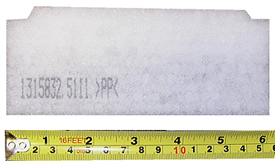 EPS foam hot wire. 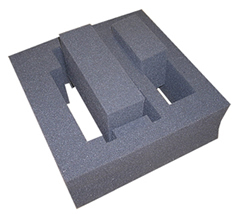 Complex foam part multi-component protective foam packaging. 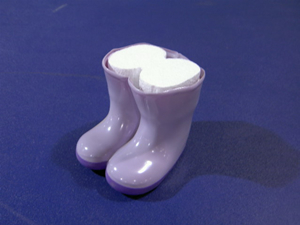 Multiple foam colors for packaging application solutions. 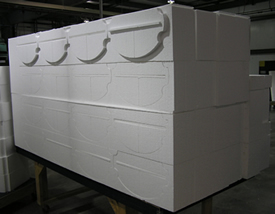 Tight fabrication tolerance foam fabricated with world ISO standards. 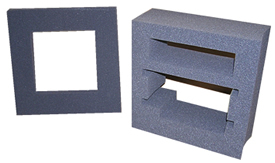 OEM protective foam toy packaging.